Land Area: 4091 sq. ft. 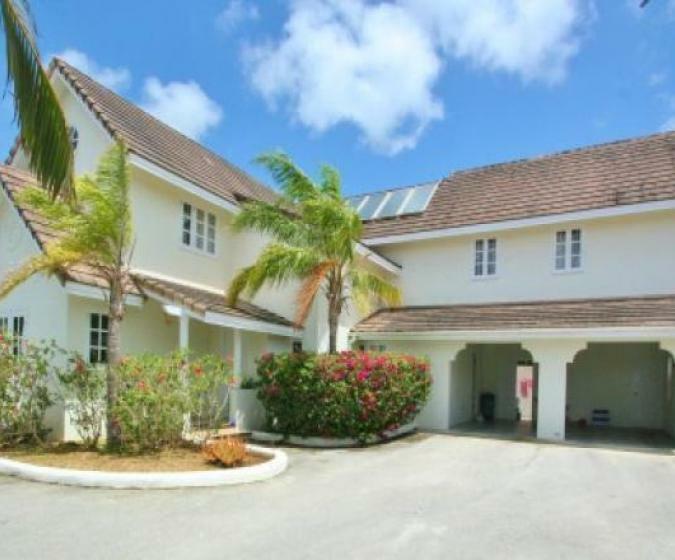 Located next to Sandy Lane Golf Course on the edge of the St. Thomas/St. James border we are pleased to offer for sale this almost flat and easy to build on house lot. Situated towards the end of a quiet cul-de-sac towards the southern end of this developing neighbourhood the lot is square in shape. With attractive new homes being built on various lots it is clear to see that the area is quite popular and growing. Positioned just off Highway 2A not far from the Fire Station and St. Thomas’s Parish Church, this lot would suit as a starter or retirement home as the area is free from pass through traffic and yet close to Warrens with all of its amenities with Holetown and the west coast just down the hill.